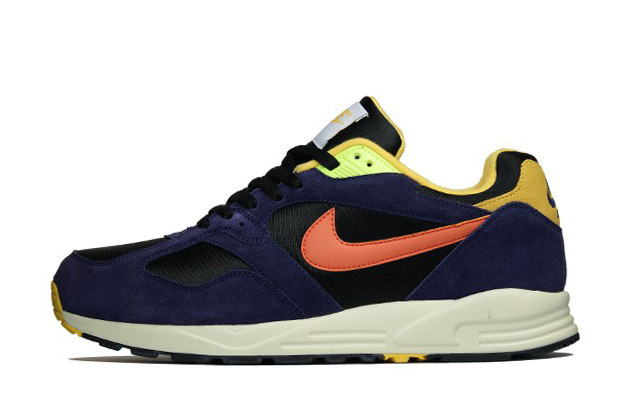 Nike Sportswear will release a series of new Air Base II VNTG colorways next spring. Nike Sportswear will release a series of new Air Base II VNTG colorways next spring, featuring an assortment of mesh, suede and smooth leather combinations. Included in the three previewed colorways is the "OG" white, grey, court purple and pink version, complete with an off-white VNTG midsole. 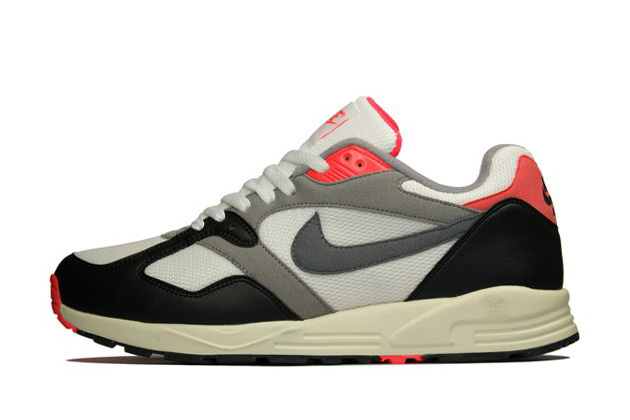 Will you be picking up these retro runners next season? Look for these colorways of the Nike Air Base II VNTG next spring at Nike Sportswear accounts.